Knowing when it is a time to sell. The story goes that one day in the winter of 1928, Joe Kennedy stopped to have his shoes shined and when the boy finished, he offered him a stock tip: “Buy Hindenburg”. Kennedy sold off his stocks right after after concluding: “You know that it is a time to sell when shoeshine boys give you stock tips. This bull market is over”. This was just before the Great Depression. Well, similarly to Mr. Kennedy I have recently had my own personal shoeshine experience. I was at Caffè Nero, working on my laptop when a noisy mother wearing pyjamas entered the shop with her daughter and approached the counter. The 3-year girl was impatiently asking her mother to put her on the ground as she was touching every single biscotti with her tiny hands until, suddenly, she froze. Mesmerised, staring at something shiny on the counter that had caught her attention, a split second later, she exploded: “Bitcoin, Bitcoin, that’s a Bitcoin mummy, I want a Bitcoin mummy!” as she pointed to a stack of chocolate gold coins. 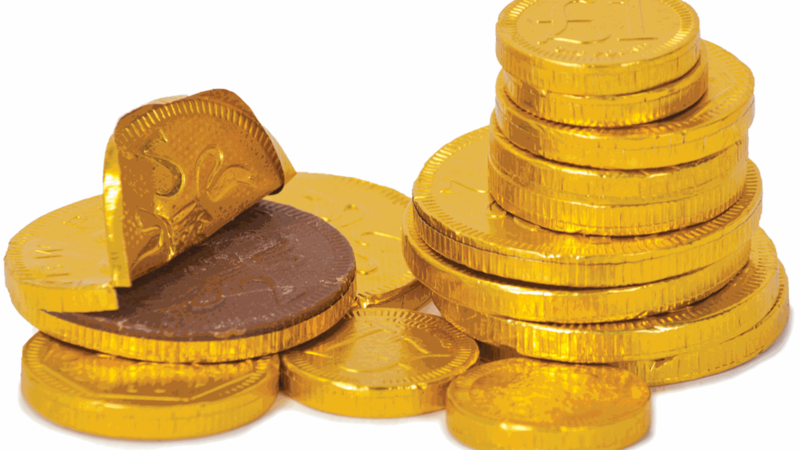 How is it possible that such a young girl could first associate a chocolate gold coin with Bitcoin which does not even exist in physical form? My father used to complain that spoiled brats in the 80s (when I was a kid myself) would learn the words “Coca Cola” or “McDonalds” even before “Mum” and “Dad”. Whereas my father was being just the typical grumpy old man who thought of anyone from my generation to be consumerist trash, this case is worryingly different. How long have their parents exposed their daughter to Bitcoin news—or software—so that she is more familiarised with the logo of a digital currency than with, say, Britannias or Krugerrands? Unless the mother was an undercover hard-core miner running a farm of 500 GPUs, I had the “shoeshine boy experience” for the first time not for Bitcoin only but for any asset class. It was the clear signal that Bitcoin had become more mainstream than Peppa Pig and the X-Factor. To update Joe Kennedy’s conclusion to the 21st century: “You know that it is a time to sell when kids confuse chocolate gold coins with Bitcoins”.